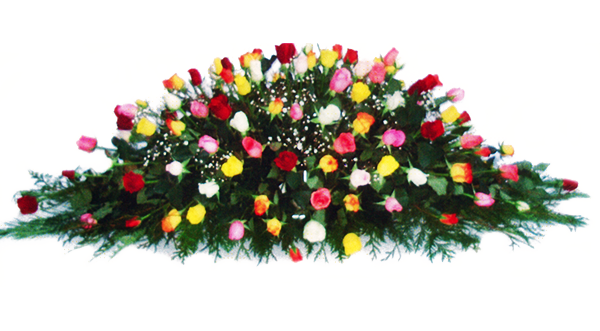 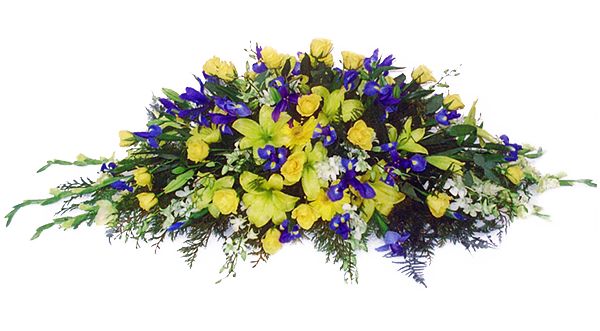 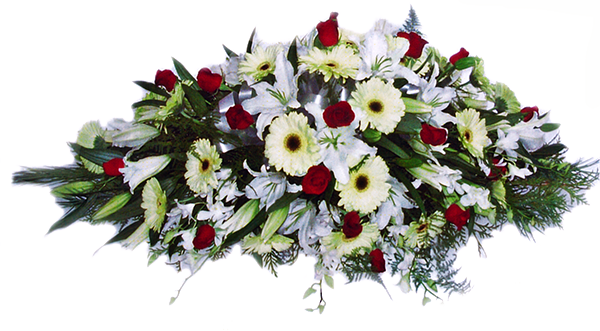 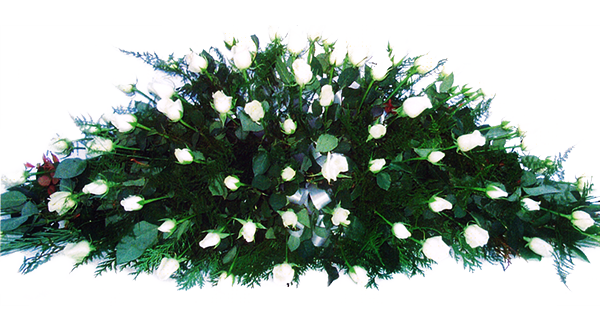 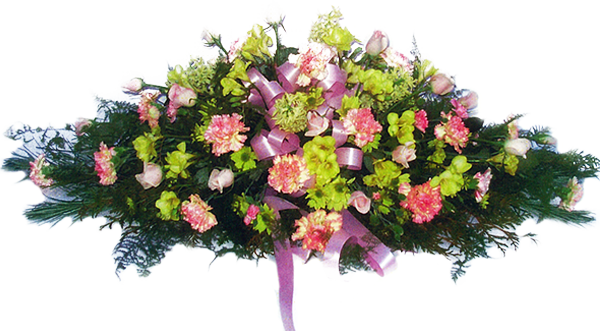 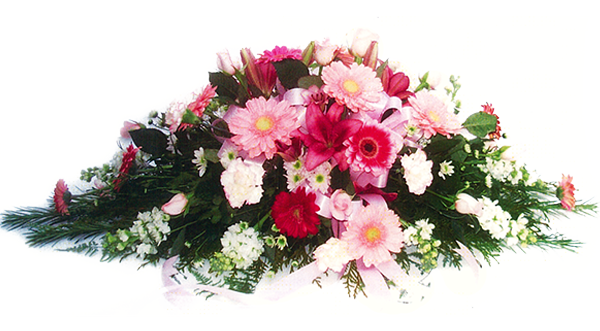 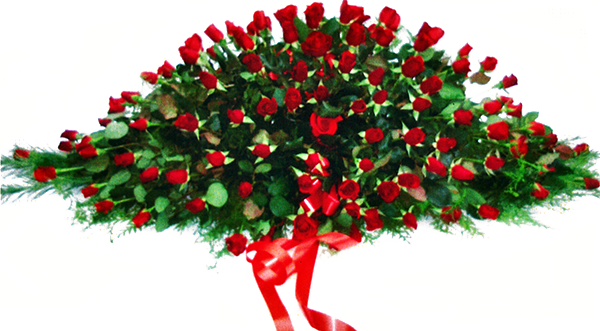 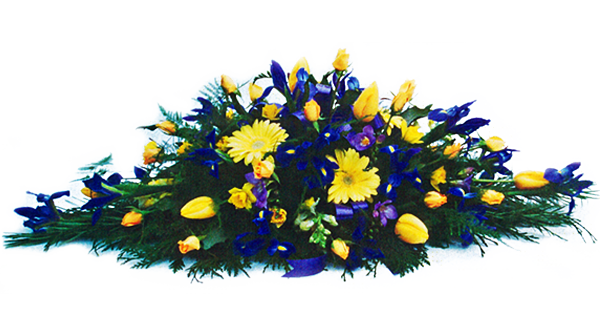 Choosing flowers for your loved one’s funeral service is an important element of arranging a funeral. 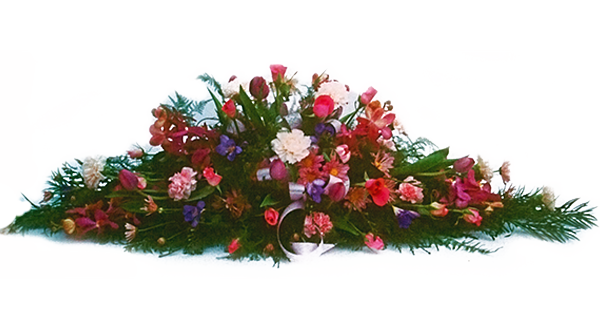 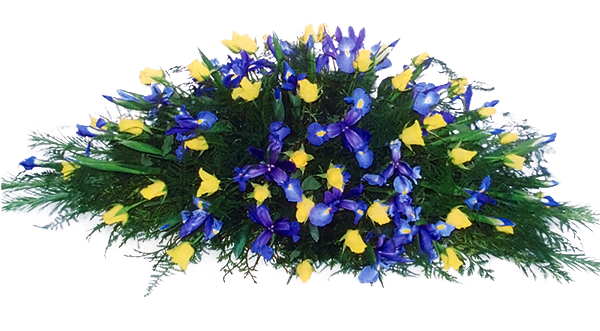 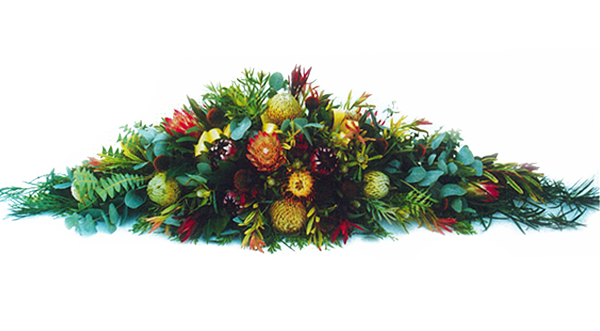 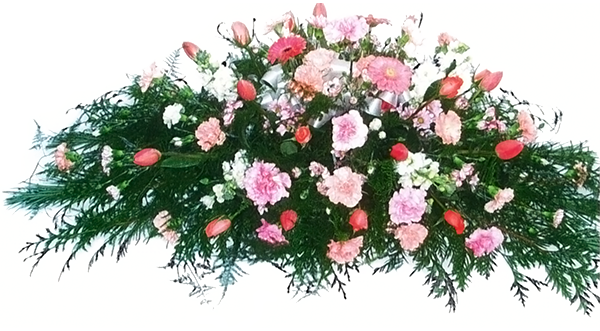 A floral sheaf atop a coffin or casket often provides a key focal point in a funeral, and can be a lovely way to personalise your loved one’s funeral service. 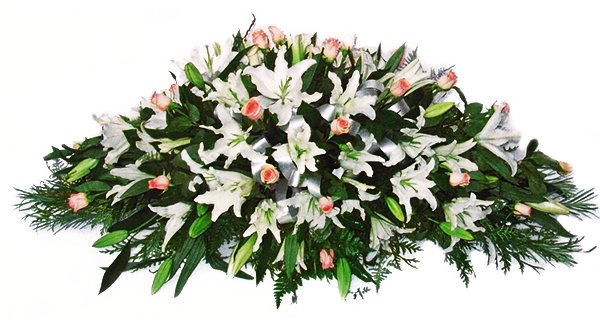 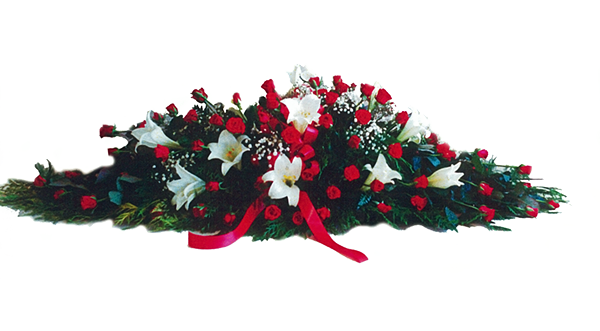 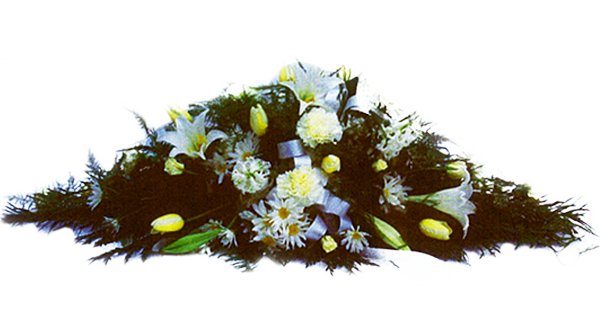 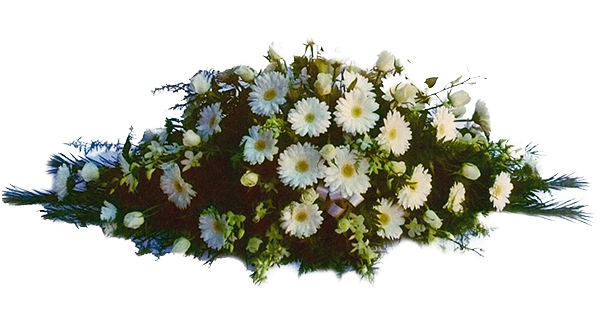 For further information about floral tributes for your loved one’s funeral service, please call our helpful staff on 9384 1100 or submit an enquiry form, and one of our funeral directors will contact you shortly.